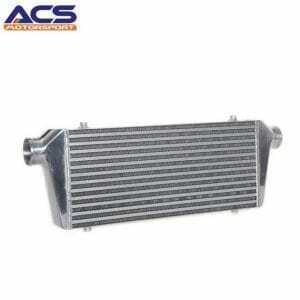 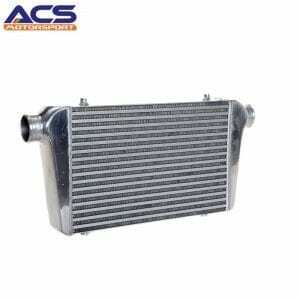 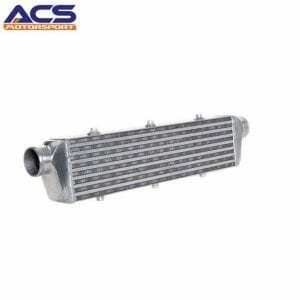 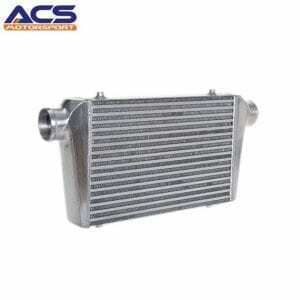 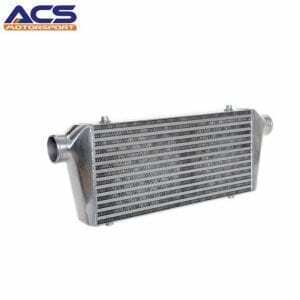 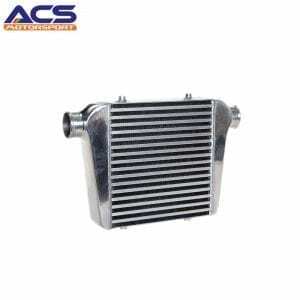 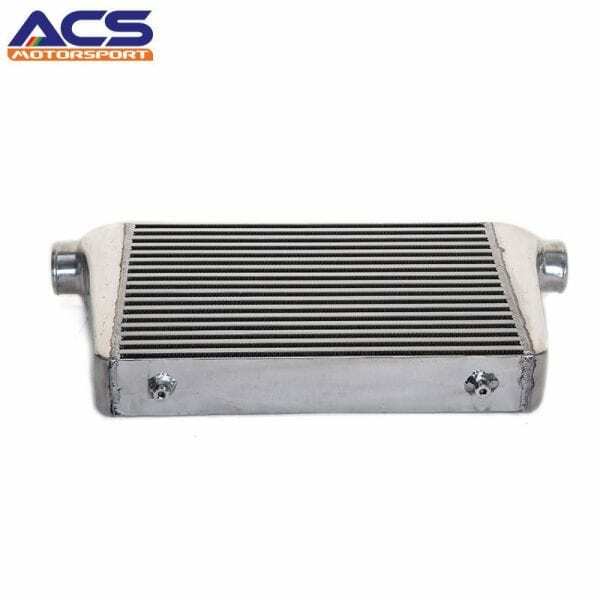 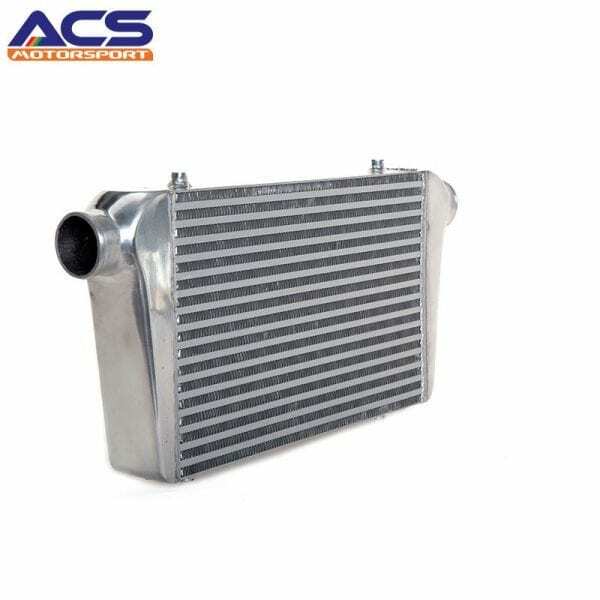 We provide cheap Air to air intercooler with high quality! 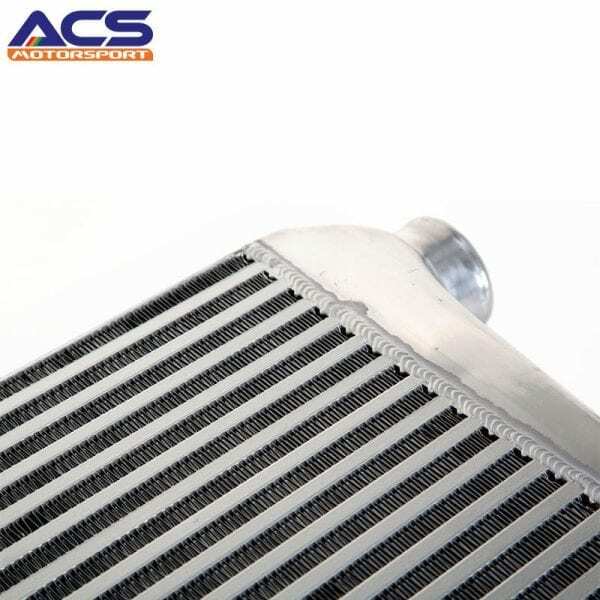 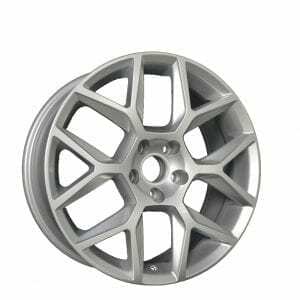 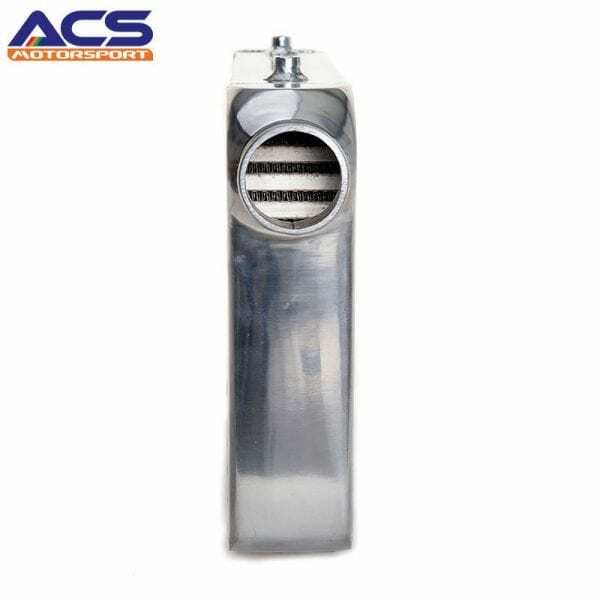 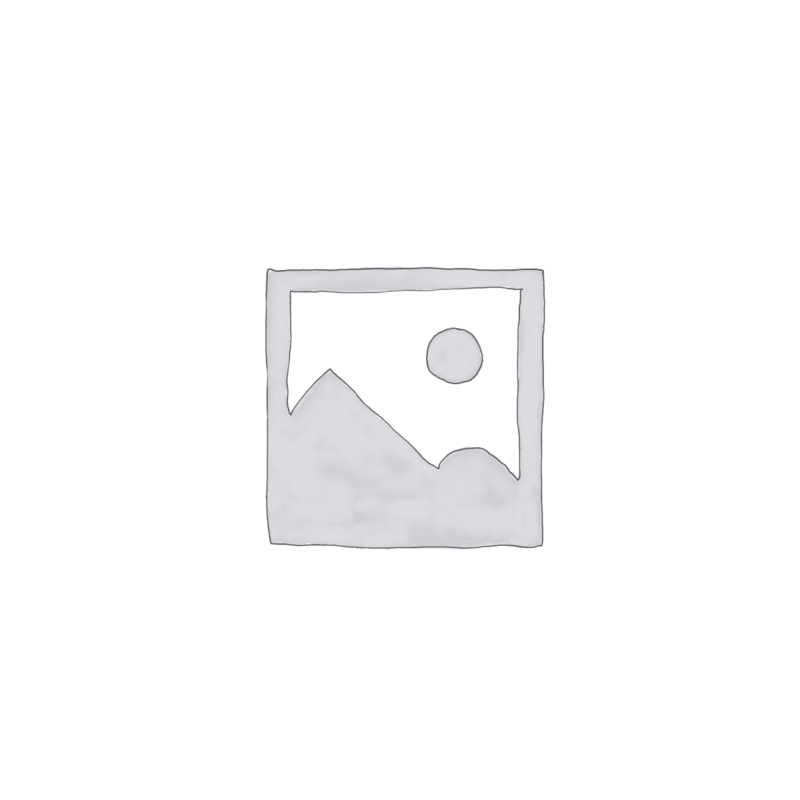 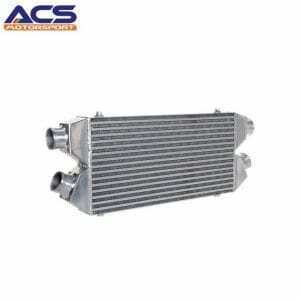 MEDIUM UNIVERSAL ALLOY INTERCOOLER Ideal For Petrol Or Diesel Cars, Universal Alloy Intercooler Bar & Plate Design (Strongest & Best Performing). A dense air will provide the engine with more volumetric air to generate more power as a result. 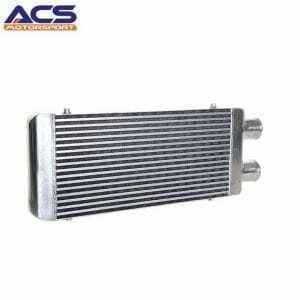 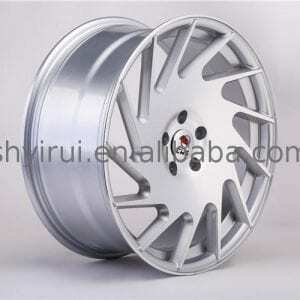 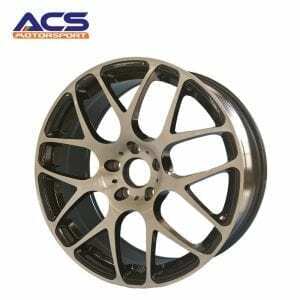 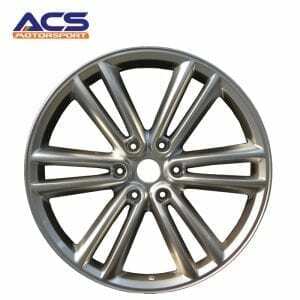 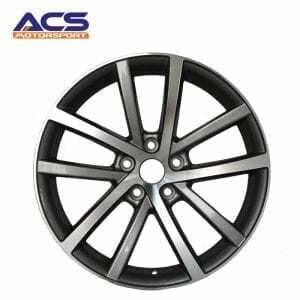 The need for an intercooler is sheer in the sports cars and those vehicles which generate a lot of power.